Make Smith Leather Co. is a family-owned and operated business started in Santa Barbara in the late 1950's. Its run by third generation leather crafts-people. It was started as a custom workshop, inspired both by fine art techniques and artisan traditions, with a focus on handmade one-of-a-kind leather goods. 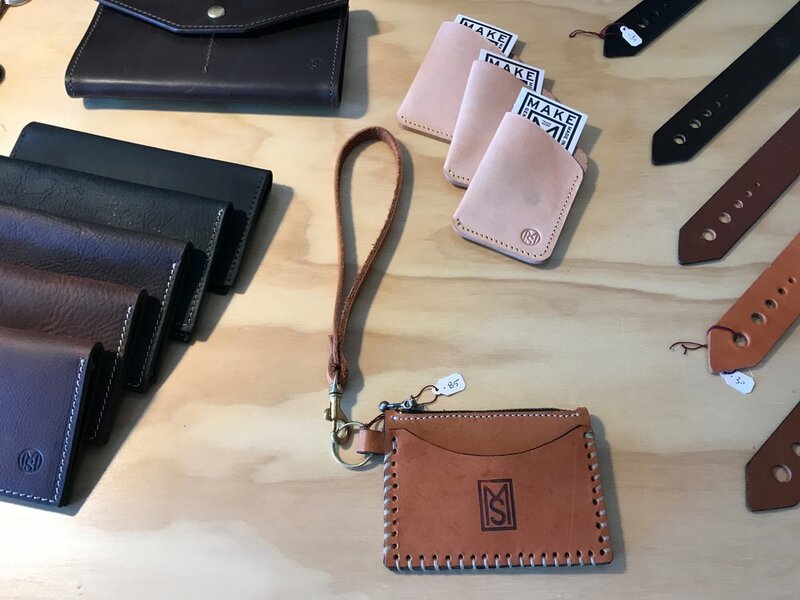 The workshop has since focused on the Make Smith brand product line, which aims to make handmade craftsmanship available to retail customers.